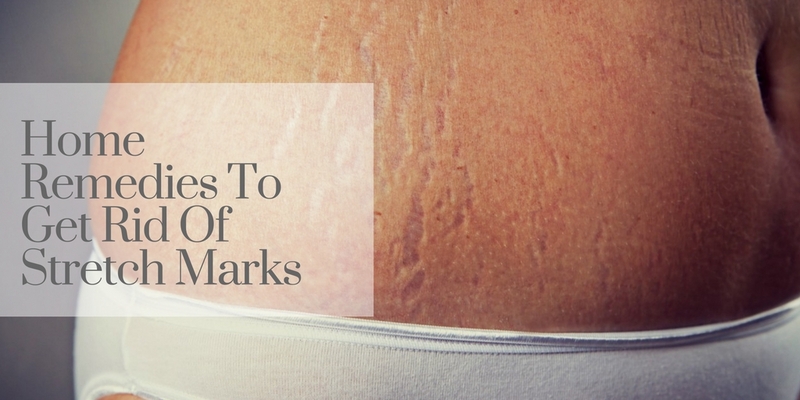 Including the natural products, there are plenty of natural creams available in the market to remove stretch marks permanently. One that you will find in the top favorites is revitol stretch mark cream. Revitol increases the production of collagen and keep skin firm and tight. It keeps the skin moisturized and smooth and thus helps in preventing stretch marks. So, in my suggestion, is a worth buy cream for fast and early results.